Our range of products include cable fault locator surge generator, cable fault surge generator and cable fault audio generator. 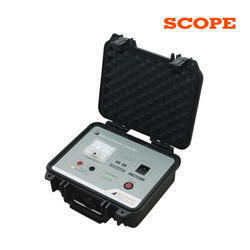 We are offering Cable Fault Locator Surge Generator to our clients. Key Lock Switch to prohibit unauthorized operation. Variac Zero Output Plug Interlock for HV circuit. Over Heat Protection at 70 deg °C. Impulse Period Sequence: Single Impulse 2 Sec/4 Sec /8 Sec. Housing: Elegant, rugged aluminum housing. CFL SG will be directly mounted on trolley if an optional trolley is purchased. 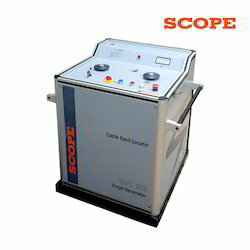 We are offering Cable Fault Surge Generator to our client. 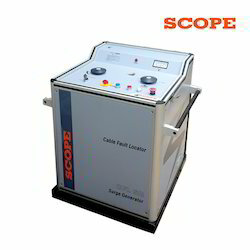 We are offering Cable Fault Audio Generator to our client.